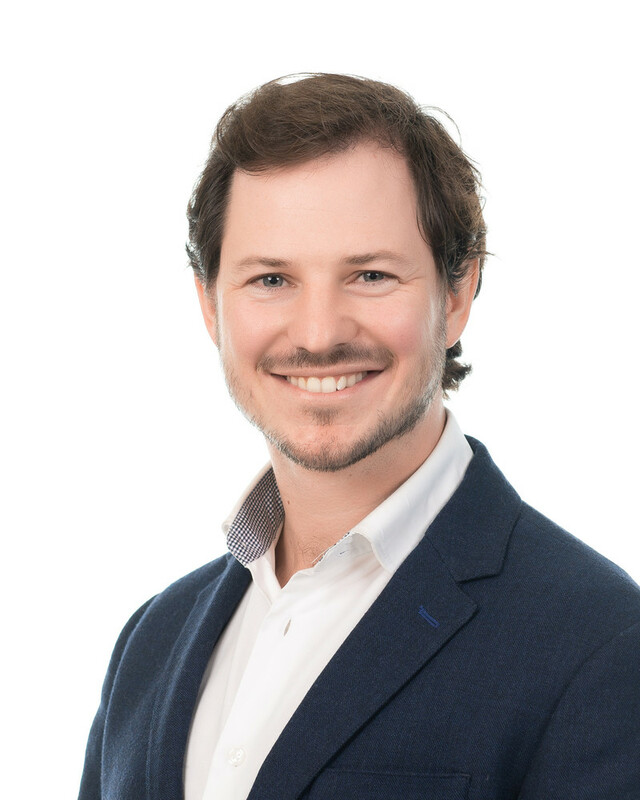 As Sales & Customer Success Executive at AgriDigital, Henry works to grow our AgriDigital platform user base and brand presence in Australia and overseas. He also works closely with existing clients to ensure they are getting the optimal experience out of AgriDigital. After obtaining a Bachelor of Agricultural Economics from the University of Sydney, Australia Henry spent several years working at multi-national trading houses around the word, including Sydney, Sao Paulo and London. Henry has a broad knowledge base covering grain marketing, trading, risk management and product development. Growing up on a mixed farming enterprise in Warren, NSW, Henry has always been surrounded by an innovative family in the agribusiness space, both of which have contributed to his passion for agriculture. A cryptocurrency enthusiast and believer in the power of blockchain technology, Henry is excited to be a part of the changing marketplace.